Hello! 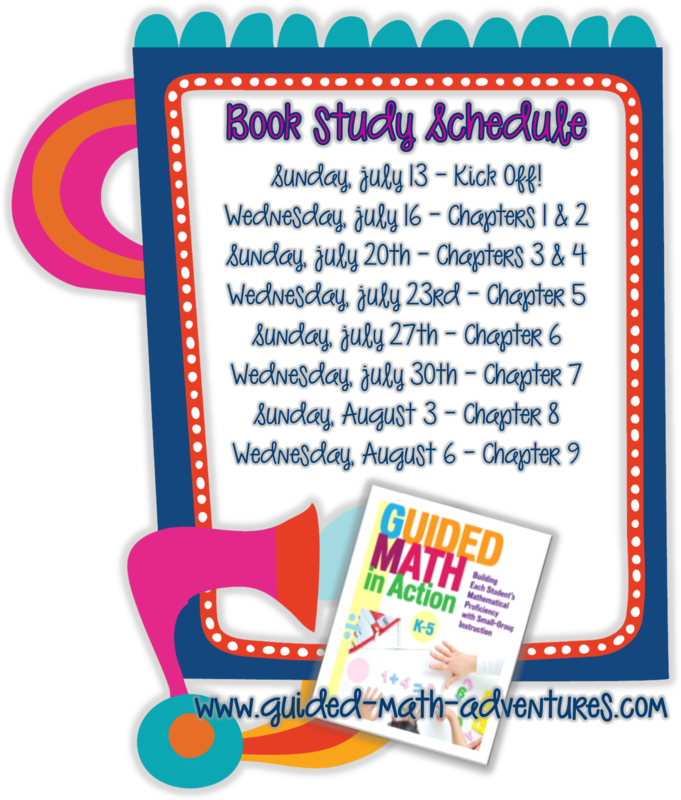 If you are not already aware, Courtney and Sarah, at Adventures in Guided Math are having a book study! It's not too late to order the book and join our study! Here is the schedule for the book study! Check below to link to others participating in the book study!